One of the biggest listing services, Google My Business (GMB) can be a great asset for improving a business’ online visibility in SERPs. By default, GMB conveniently showcases the most frequently requested information about a business, such as the address and directions, hours of operation and phone numbers, links to a company’s website and similar businesses. 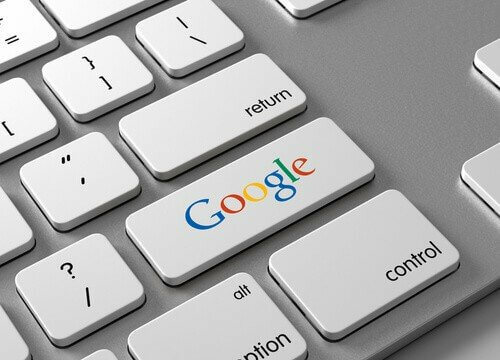 Every single day, there are over 3.5 billion searches performed on Google. Since 2015, Google has been giving priority to platforms where a user can find the information they search for fast and easy. There have been researches that showed, the kind of search behavior that requires an immediate “in-the-moment” answer is on the rise. There are countless benefits to incorporating GMB into your SEO strategy. It’s simple and easy to use since Google almost guides you through the available options with its friendly interface. Filling out the information about your business, adding pictures of products, services, and business identity; while keeping a NAP (name, address, phone) consistency and linking to website and social profiles can significantly increase your rankings. Since Google products can often be integrated, if you do Google’s Schema Markup on your website, the information will be invulnerable to suggested edits on GMB. 97% of consumers tend to read reviews, and GMB can be a very trustworthy source. Considering the scale of searches, any business has a tremendous opportunity to get the spotlight on the search results. Take notice of your competition and see how they perform on GMB. Like any other platform, GMB can be another opportunity to connect and engage with your potential consumers online. Google asks users to leave reviews and ask questions, so make sure to update all the info on time, respond to people’s reviews, and give exclusive offers.